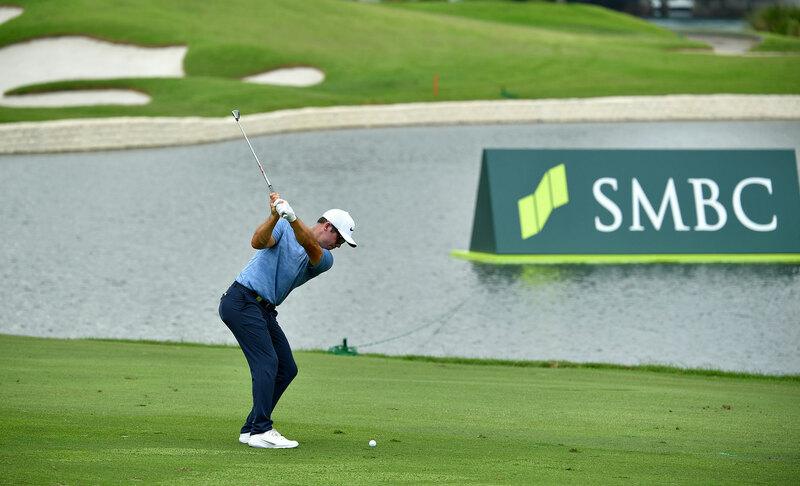 SMBC Singapore Open champion Jazz Janewattananond of Thailand and England’s Paul Casey, the joint runner-up, enjoyed good results in Asia and the United States respectively at the weekend. 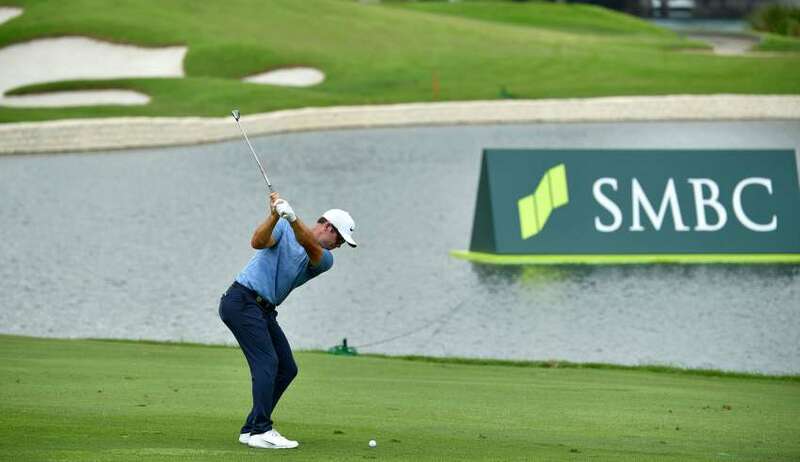 Jazz, who won at Sentosa Golf Club in record-breaking fashion in January, finished third in the European Tour/Asian Tour joint sanctioned event at Saujana G&CC in Kuala Lumpur while Casey retained his title at the Valspar Championship on the PGA Tour. The 23 year old Jazz ended regulation play at Saujana two shots behind Australia’s Scott Hend and Nacho Elvira of Spain. Hend went on to win the title at the first play-off hole. With the result, Jazz improved seven spots to world number 71 and moved closer to cementing his place at the US PGA Championship, the year’s second Major, in May. While players in the top 100 are not guaranteed spots in the PGA Championship, in practice, the majority are handed places. Casey, joint runner-up with Yoshinori Fujimoto at Sentosa Golf Club, dug deep at the Copperhead Course, Innisbrook Resort, to eke out a one over 72 and win by a stroke from Louis Oosthuizen and Jason Kokrak. The victory saw Casey rise to 11th spot on the Official World Golf Ranking. Casey, 41, became the first player in the tournament’s 19-year history to successfully defend his title. In 2018, Casey shot a final round 65, then waited more than an hour to see if anyone would match him at 10 under. On Sunday, he teed off in the last group, against Dustin Johnson, the world’s top ranked player. Needing par at the final hole, he struck a a wedge from 130 yards to 24 feet from the flagstick, leaving him two putts for the win.